8,200 sq.ft. 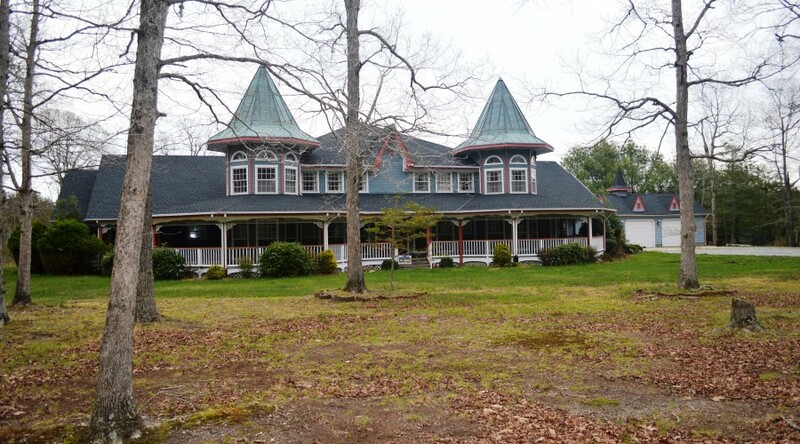 +/- Victorian property originally used as a residence with almost 10 acres of land available. Possible professional conversion with potential development of remaining acreage with many options. Zoning is LB/P so there are many options for use. New owner will be using two and a half acres of the property. An additional nine acres including the residence will remain. Located on very busy S. Main St. (Route 9) in West Creek, Stafford Township.